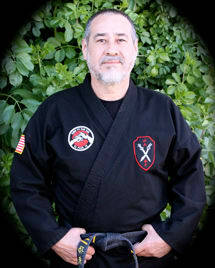 Juan Tiscareno has been with Master Paul since the school began 9 years ago. 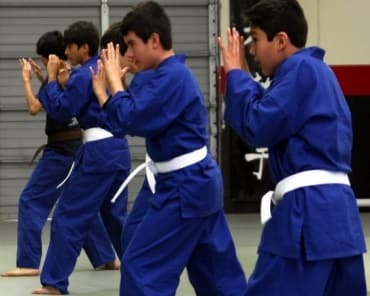 He teaches the Adult white belt beginner's class, introducing new students to the art in a systematic way. 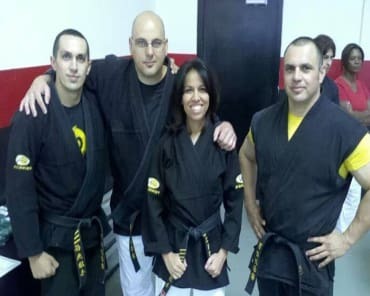 His consistent and thorough approach offers valued teaching experience to the Academy. 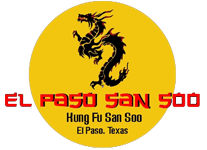 Juan holds a 7th degree Black Belt in Kung Fu San Soo.